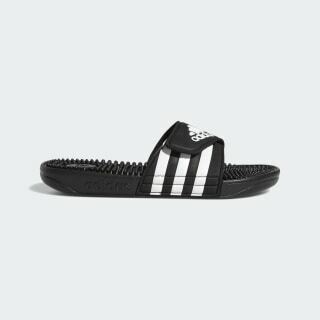 Slides with a feel-good, massaging footbed. 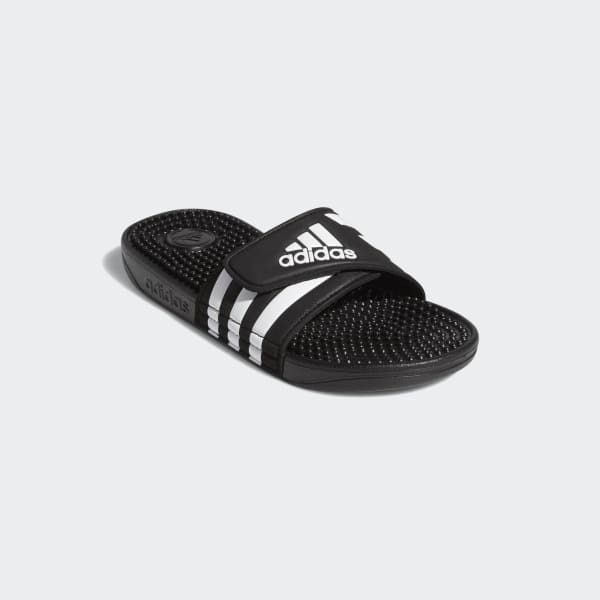 Comfortable slides that pamper hardworking feet. These kids' slip-ons feature an adjustable bandage-style upper and a plush, cushioning midsole. Massaging nubs on the footbed soothe with every step.